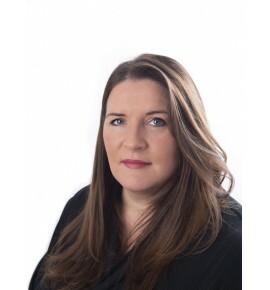 Lesley Shepherd brings with her 20 years of recruitment experience in the Call & Contact Centre and Commercial sectors, supporting the entire client base with back office and support recruitment needs. Over the last 20 years she has led some of the country’s largest scale recruitment campaigns on behalf of many major blue-chip organisations. Lesley and her teams focus on delivering exceptional service and innovative, consultative recruitment solutions to our clients and ensuring a positive recruitment experience for all candidates.